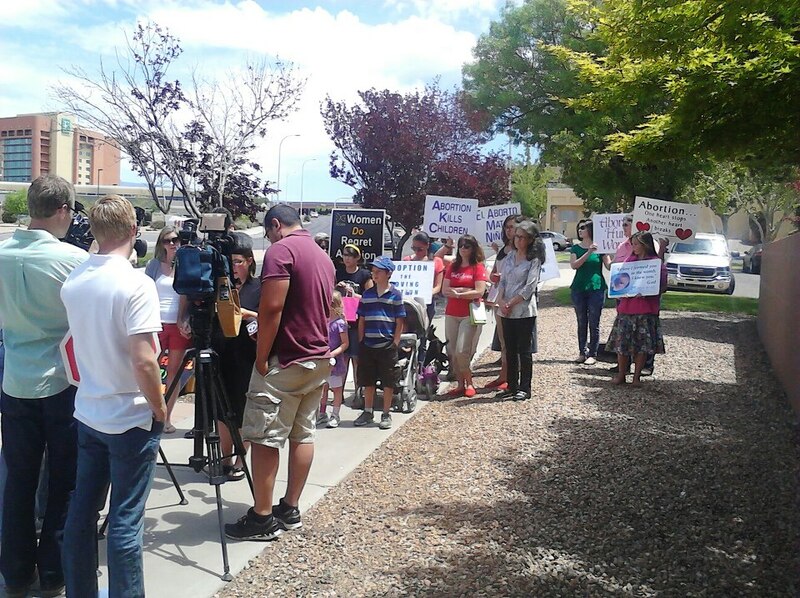 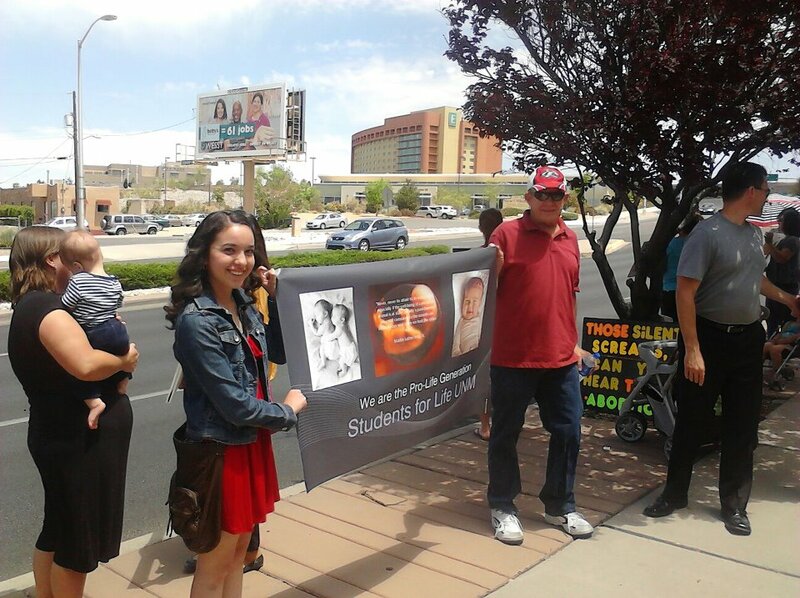 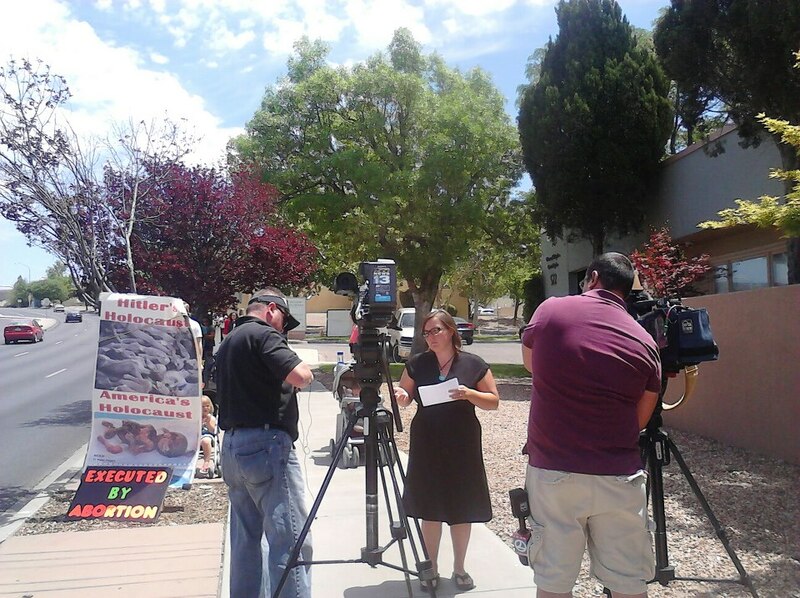 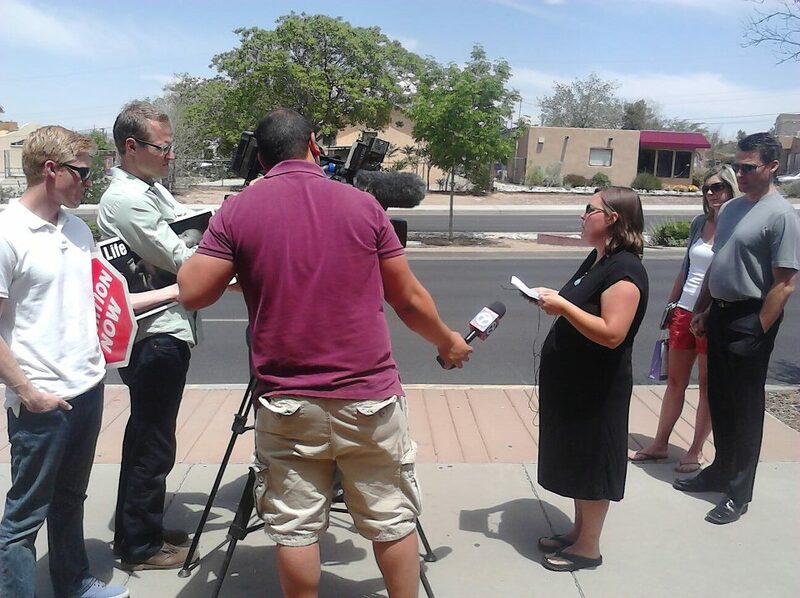 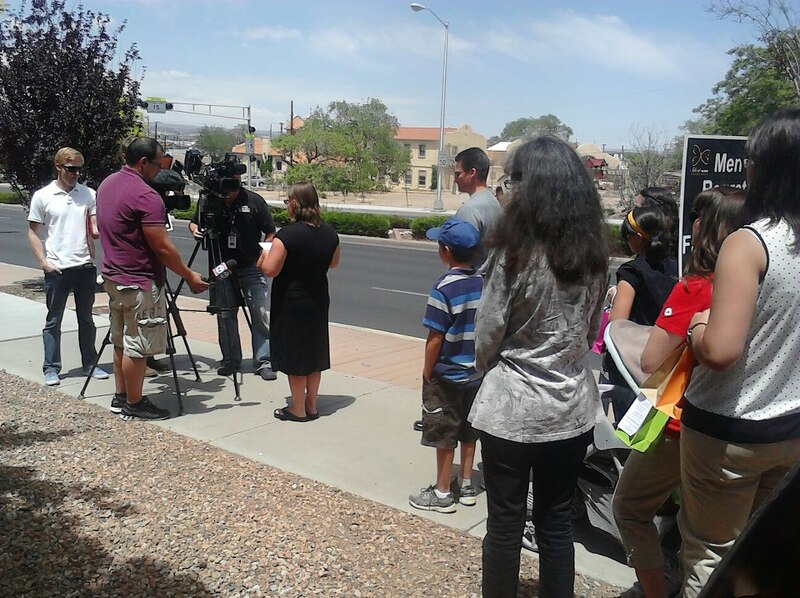 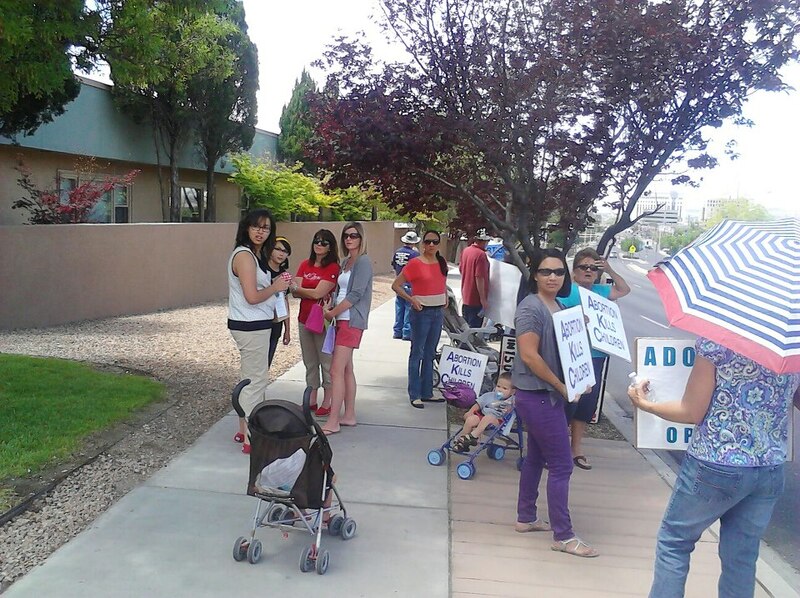 In light of the Kermit Gosnell murder convictions, Tara Shaver held a news conference Tuesday in front of Albuquerque’s late-term abortion facility, Southwestern Women’s Options. 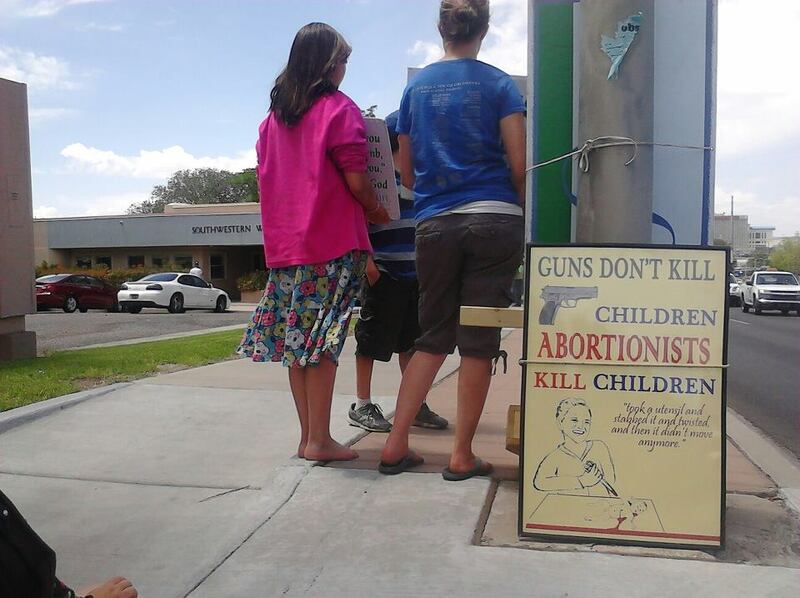 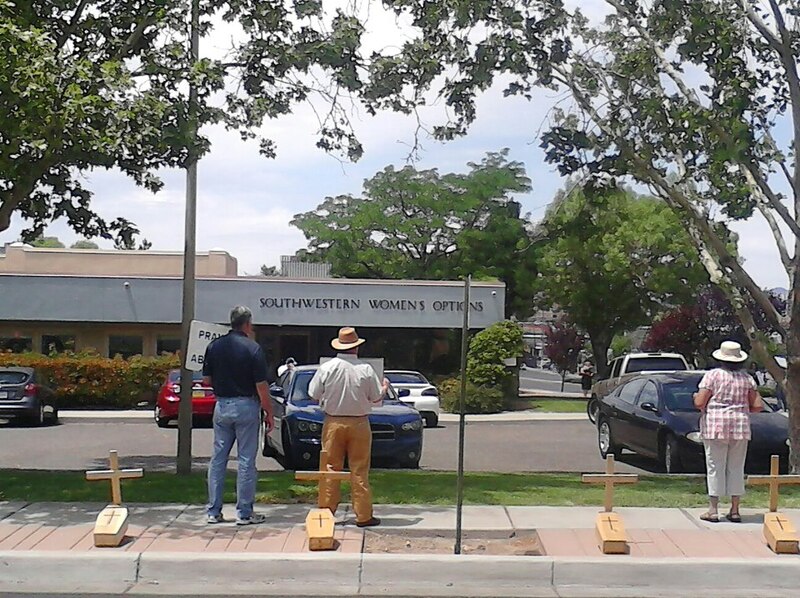 At least 30 pro-lifers showed up and held signs and talked to the women and men going into the clinic. 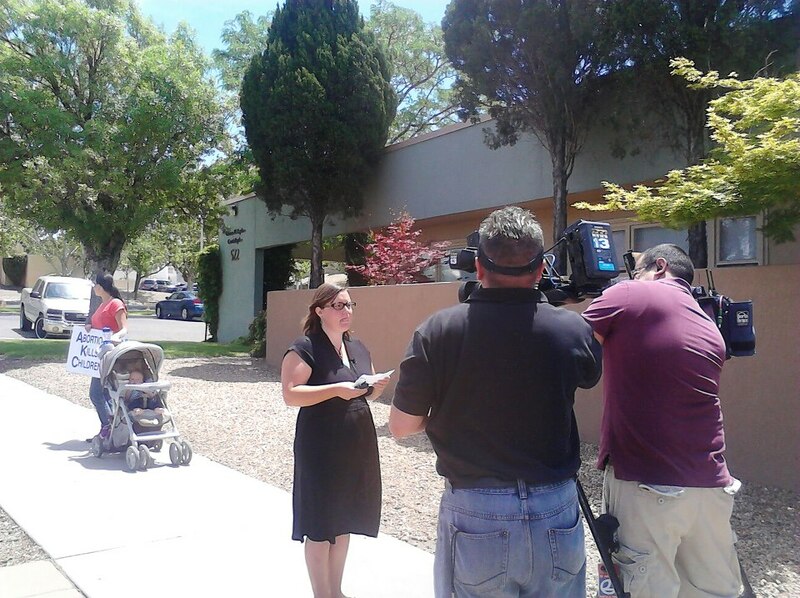 The following is her complete statement, video recorded by Calvary ABQ Assistant Pastor Justin Marbury. 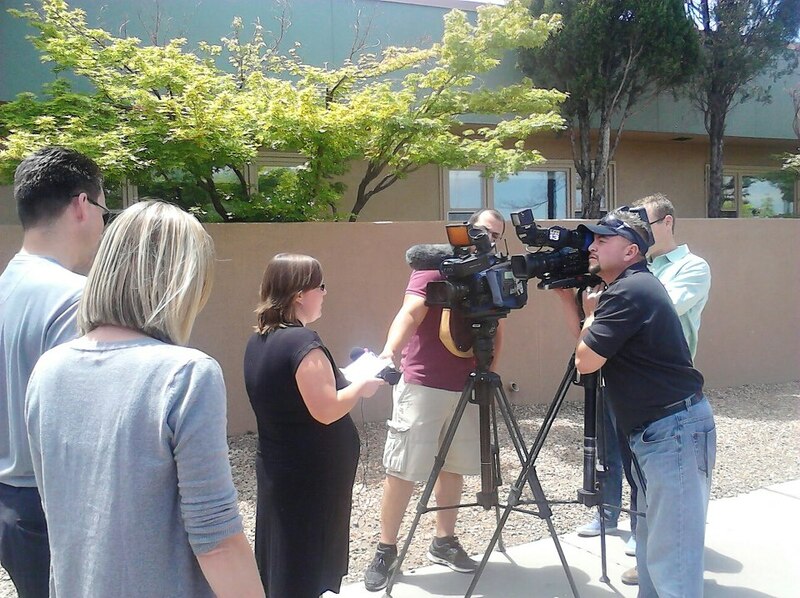 Here is the one of many interviews Tara Shaver did! 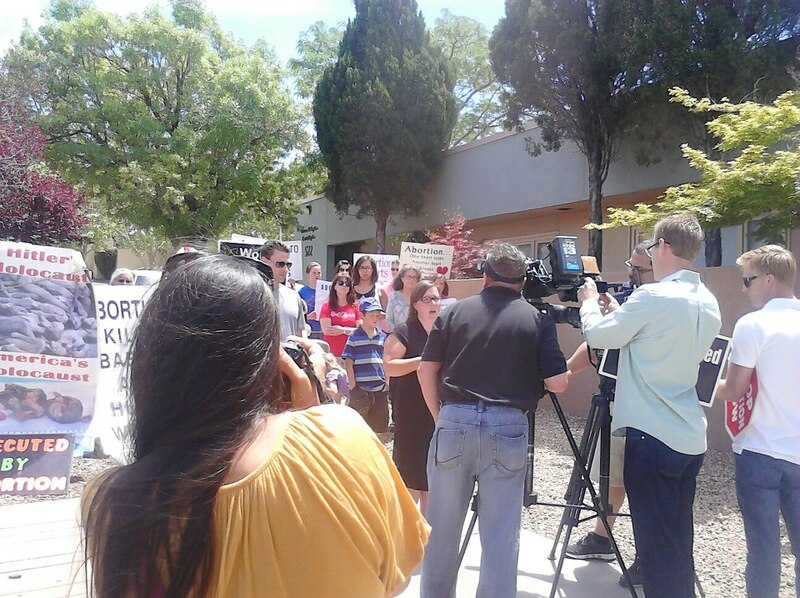 This one was with Peter Benson of ABQ Connect, radio station 107.1 KNKT in response to our press conference and rally out at Late-Term abortion “House of Pain” Southwestern Women’s Options in Albuquerque, NM.